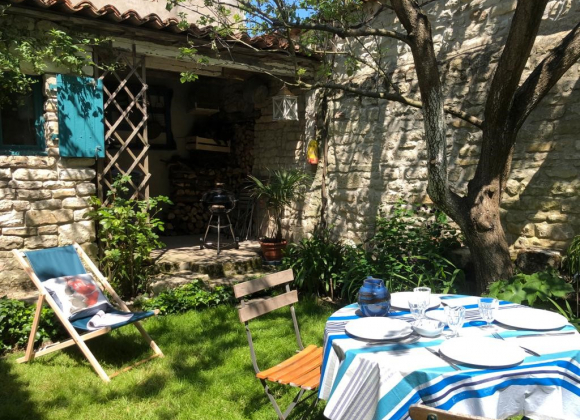 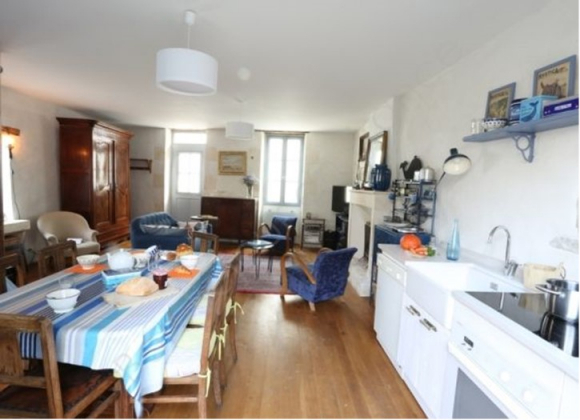 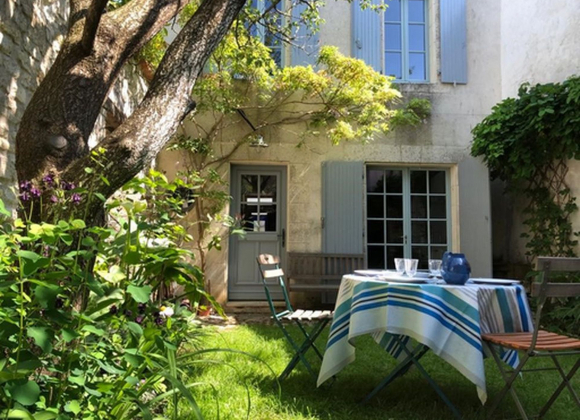 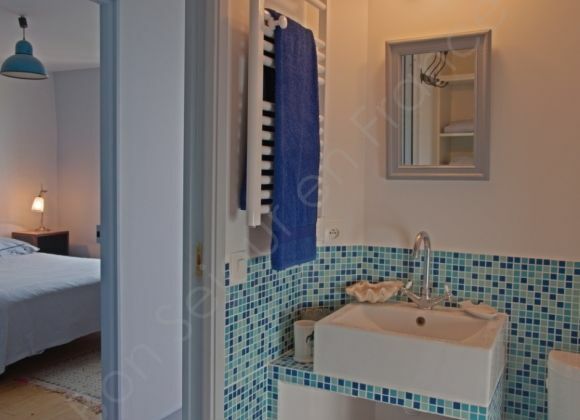 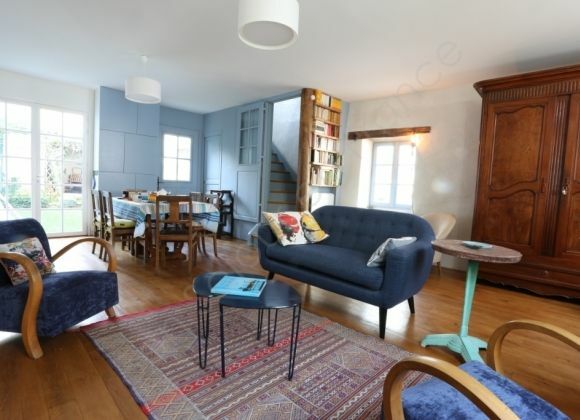 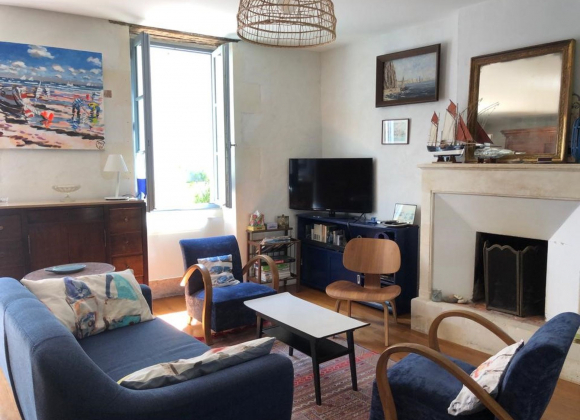 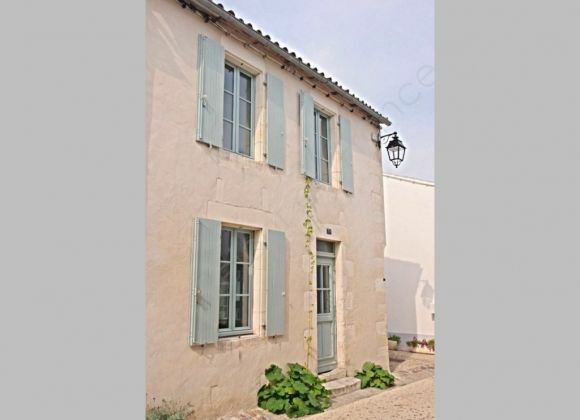 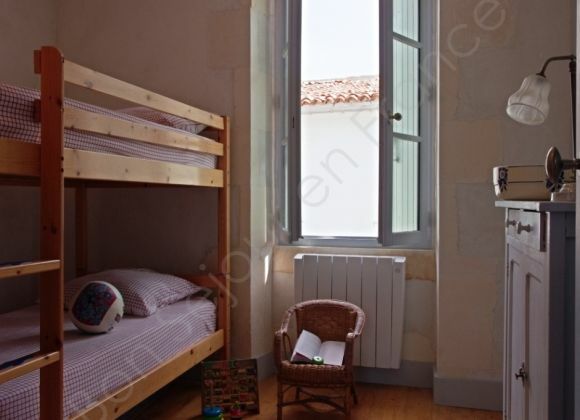 Completely renovated in a "Rethais" style, this charming village house, near the harbor and the beach, offers a beautiful living space open on a sunny and flower garden. 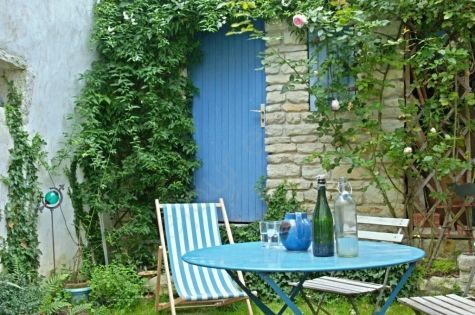 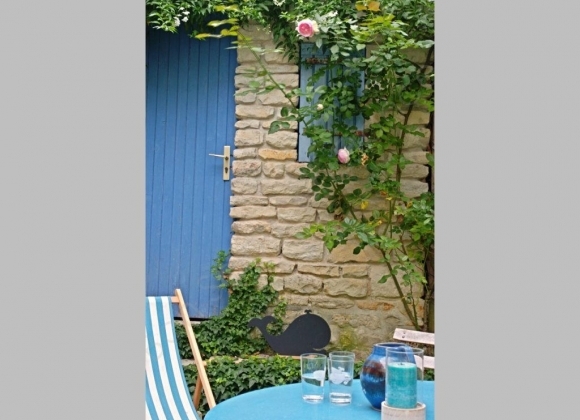 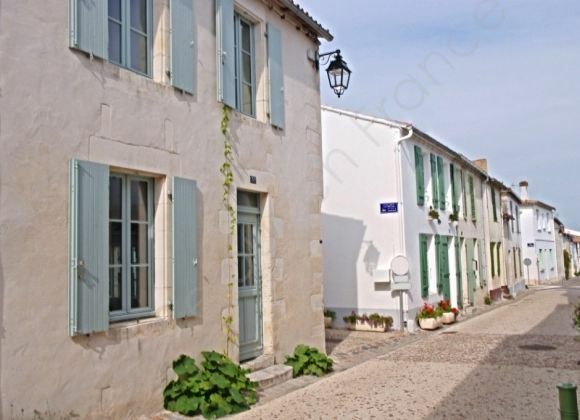 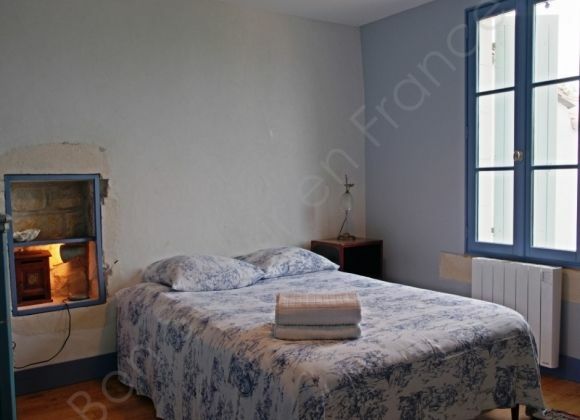 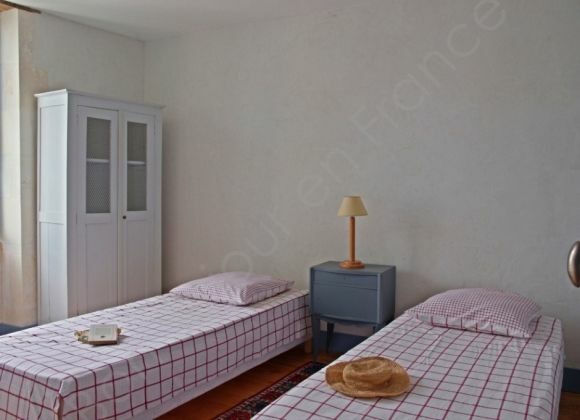 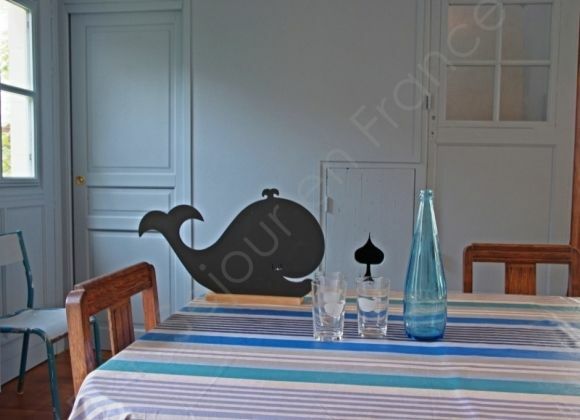 Nestled in the little streets of La Flotte, calm and comfort will seduce you for a relaxing holiday. 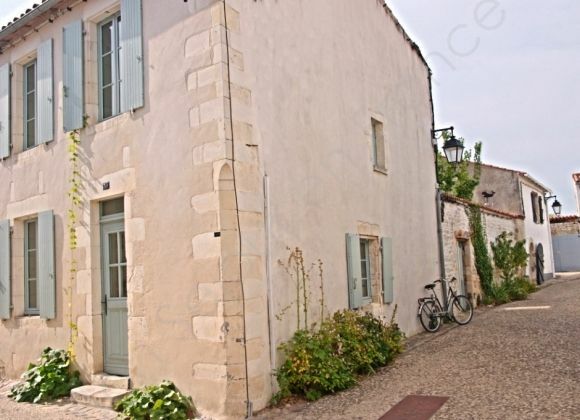 Its location is ideal to forget your car. 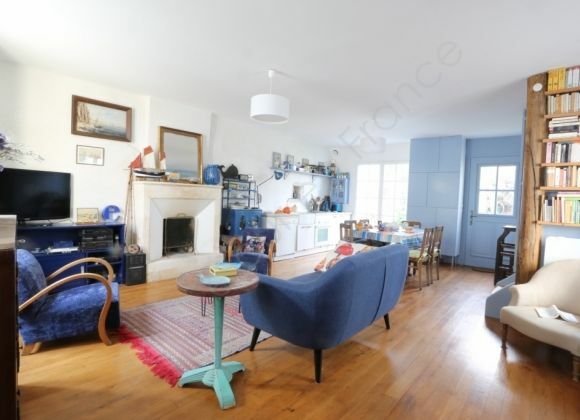 Possibility to rent a private parking space 140 meters from the house.